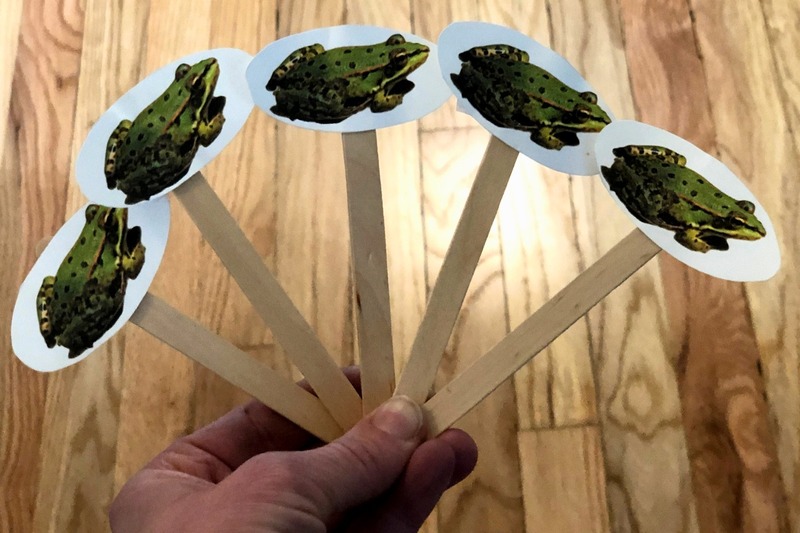 Sign up to get parenting tips, kids activities, and updates from Sprouting Kindness starting with the 5 Green and Speckled Frogs Puppets free printable. Check your inbox for a confirmation email. Click the link inside to complete your subscription and get your free printable.